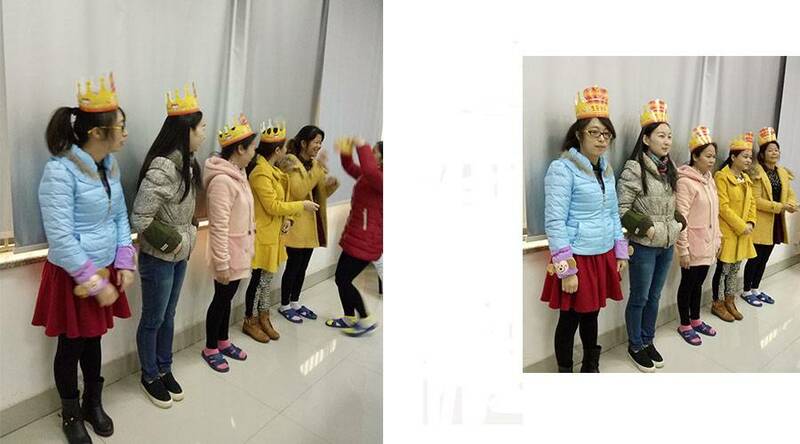 In early December, Jiawei Technology held the first quarter of staff birthday party in the meeting room . 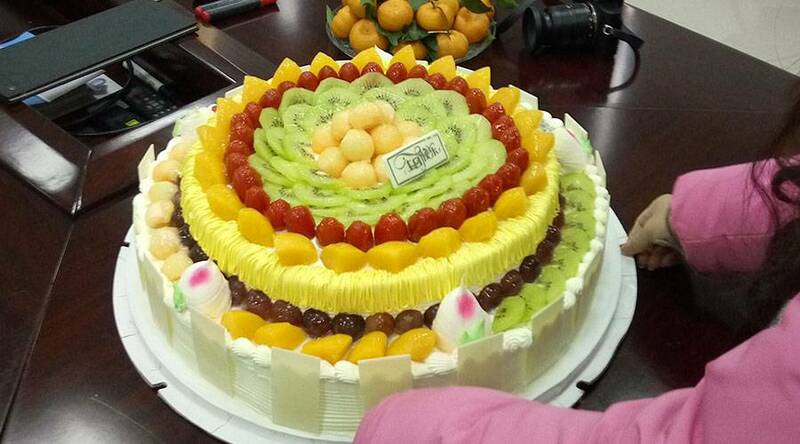 In the party , the director wish the staff have a happy life and give them a gift. The team concept of Jiawei Technology is “Jiawei as home , love as more”. 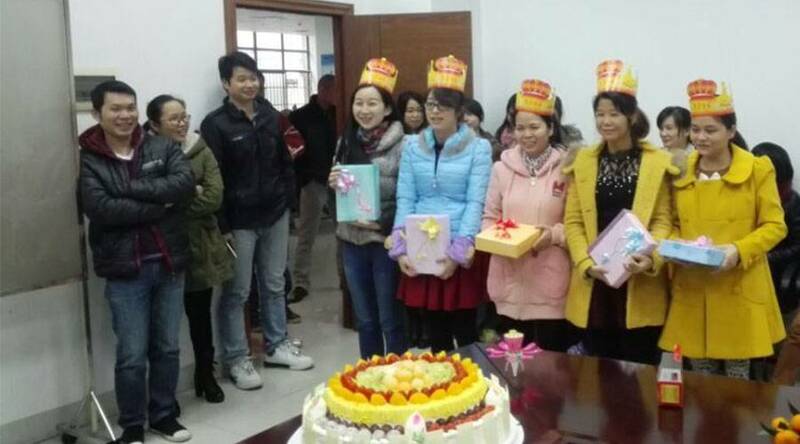 In order to increase Jiawei staff sense of belonging and let stall fell the family warmth in Jiawei , the company will hold the collective party regularly in every month. And in the future , Jiawei will hold more activities like birthday party . next:Jiawei Technology held the first private placement of shares in Guangxi Nanning.